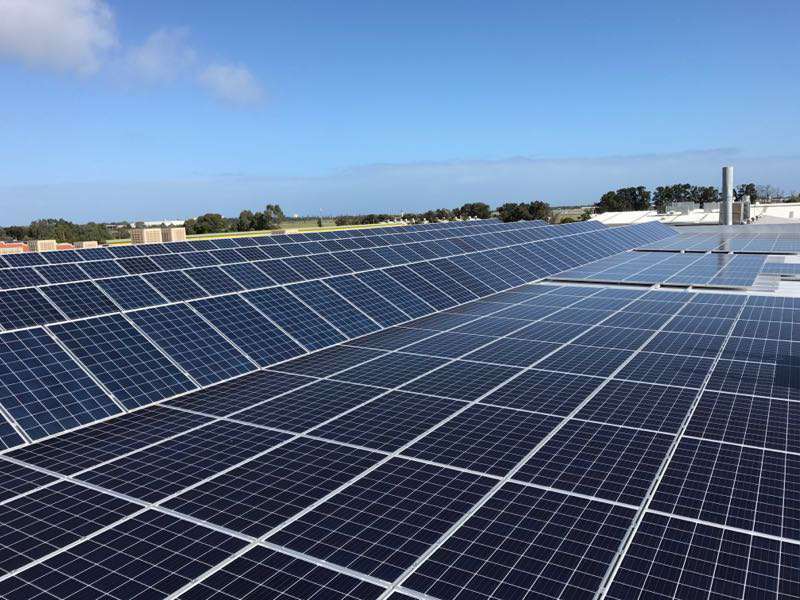 Living Energy was asked to analyse Peakfresh’s existing loads and factor in the load characteristics of the replaced and new machinery to be installed at the new site in stage 1 in order to advise on the optimal size for a solar system. In addition, advice on managing limited grid supply was also requested. Peakfresh were expanding their production capacity. Stage 1 of the expansion consisted of relocating to a newly constructed facility and concurrently replacing some old machinery. Stage 2 was planned to occur within 24 months of relocation and involved installing additional new plant, but was pending factors out of the owner’s control. 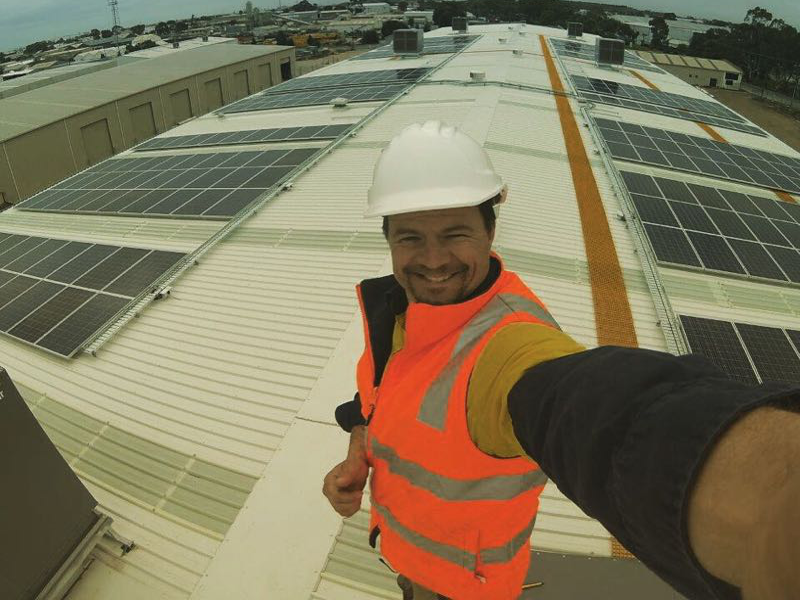 As with any greenfield site, the key focus with the South Central Trucks Solar PV System was to confirm the optimal Solar PV size based on the sweet spot of financial returns via careful modelling of the exact loads and electricity rates post construction. Living Energy took the time to understand the plant and equipment to be included in the new construction and considered the lower consumption of LED lighting to be installed compared to older halogen technology in our other sites when modelling for the appropriate size.